Early menopause, or premature menopause, is when ovaries’ function is abruptly terminated, much earlier than is supposed to happen. 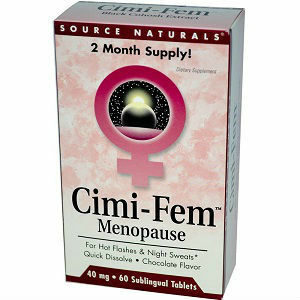 In general, early menopause hits women under 40, but can actually occur at any time after the first menstrual period. Although ovarian function can cease spontaneously and cause early menopause on its own, premature menopause most frequently occurs as a result of medical treatments and procedures. It could be a side effect in any woman who has had an oophorectomy, where the ovaries have been surgically removed. 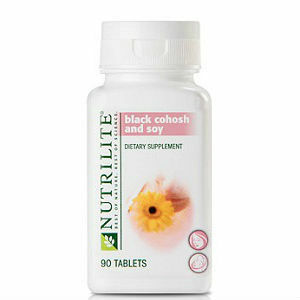 In these cases, the symptoms appear immediately as a result of a sudden decrease in female hormones. Women who undergo a hysterectomy—the surgical removal of the uterus—report similar symptoms. Surgeons may remove just the uterus, leaving the ovaries intact, where they continue to produce estrogen, the female hormone. Even so, surgery in the pelvic area can sometimes damage the blood supply to the ovaries, interfering with their ability to function. 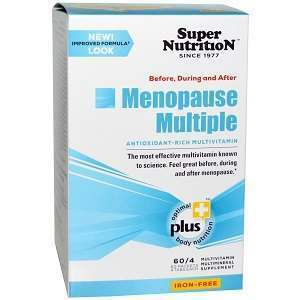 This can trigger menopause much sooner than it should. Unlike with oophorectomy, symptoms of hysterectomies do not occur suddenly and are not immediately severe. The hysterectomy itself triggers premature menopause later in life, whether the ovaries are saved or not. Pelvic radiotherapy and chemotherapy treatment for cancer and other malignant illnesses can also contribute to early menopause. 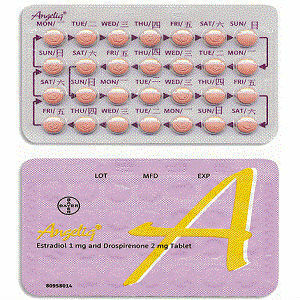 The dosage of these chemotherapeutics also plays a critical part in how much damage they may cause to the ovaries. While the ovaries area can tolerate a fair amount of radiation, receiving more than the required dose of radiation inevitably can result in early menopause. In addition, certain chromosomal defects and genetic disorders can result in ovarian dysfunction and the total lack of ability to produce female hormones; women who have a family history of premature menopause as well as women who suffer from autoimmune diseases also are likely to exhibit signs of early ovarian dysfunction. 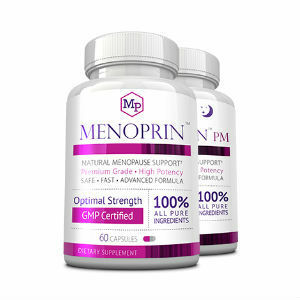 In order to diagnose this, the doctor will look for amenorrhea—the absence of menstrual periods for more than 12 months—as well as other symptoms of menopause, in addition to blood tests that measure female hormone levels and the substances that control the production of those hormones. Consequences of premature menopause are virtually the same as those for natural menopause; they simply happen much sooner. However, they can cause major medical problems. 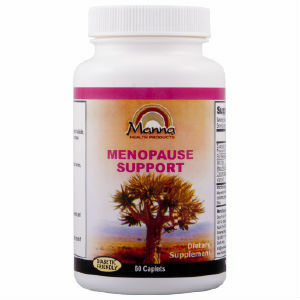 If a hormone substitute is not taken, the lack of female hormones can set off a number of gynecological problems such as a lack of libido, vaginal dryness, bone density loss, and a host of psychological problems, not to mention hot flashes and mood swings. Every woman anticipating early menopause should undergo regular checkups and follow the recommended treatment, whether natural remedies, pharmaceutical, or hormonal treatments. 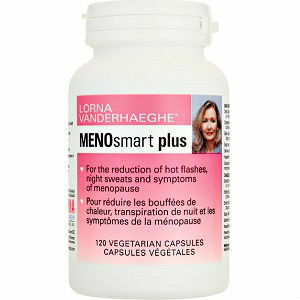 This will help her bring her menopause symptoms under control and prevent any future complications.